Debbie and David called me a while back asking for a family portrait. At our consultation in February they explained how hard it is to get a nice family picture, and how important it is for them. As always – I was very excited for the session, and ready to create something special – just for them. Anyone who has ever photographed children will tell you about the challenges involved… Especially if the children are 2 and 5 years old! Well, I had the pleasure of meeting little Thomas and his big brother Joseph a few weeks ago. They are lively boys with tons of energy (just as I expected them to be) with great charm and personalities. Nothing more real than kids that age! Together, we were able to create many beautiful family photographs, but I am especially fond of the pose of the parents alone. Picture love, caring, unity – everything that’s most important in marriage. Looking at these two people, it’s hard to believe that they have spent many years together. It seems like they have just gotten engaged! I love those moments! Patricia understates the challenges of photographing our family in particular. Neither Debbie nor I are facile subjects — getting a natural and photogenic expression from either of us is tricky, much less at the same instant. Joseph and Thomas were, not atypically, bursting with nearly uncontrollable energy. I thought getting a good family photo would be about as easy as getting a shot of somebody smiling in a driving rain storm right as two lightning bolts struck at their side. The fact that she got multiple great portraits is a credit to Patricia’s patience and gift for working with difficult subjects! Thank you for the compliments, David. I’m happy that it worked out so well. I’d be happy to photograph you Cindy. Anytime. Wow! That’s a really long time. 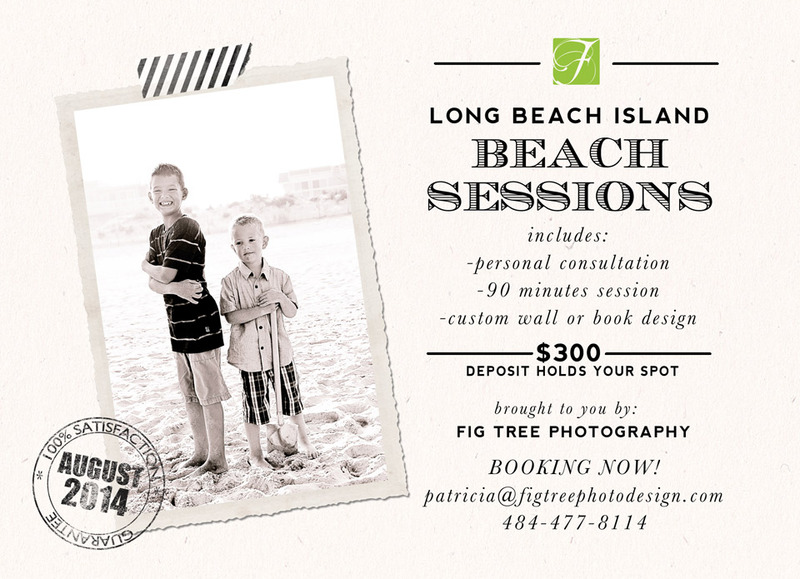 Please- find a photographer or do it yourself- but create a family photo on a yearly basis or even more often. It’s so important for our kids- to have those ..when we’ll be gone. Happy to hear that you are trying. Don’t give up – some day it will work out. Those pictures are gorgeous! What an adorable family!Thank you for sharing with us. We really need to get some of these done! I like that picture too. Happy to hear that you like it. Awww… what a lovely family! Great pics!